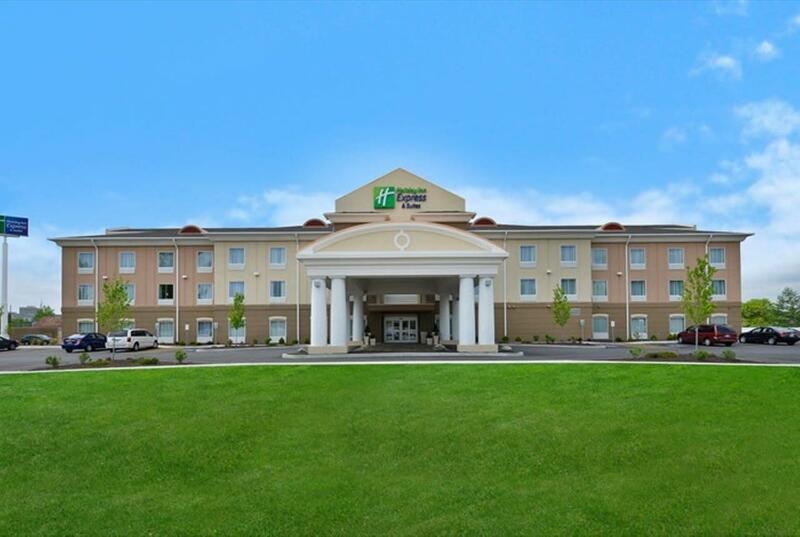 Located just one half mile from I-90, the Holiday Inn Express & Suites Utica is the newest hotel in the area, and is the epitome of convenience. 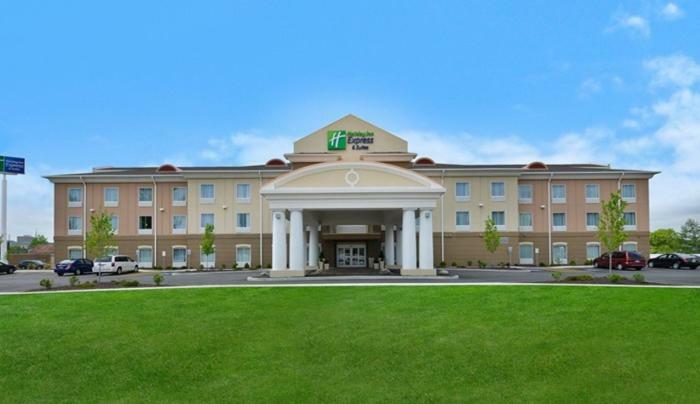 We are located next door to Utica's famous Delmonico's Italian Steakhouse, and our guests can enjoy our patio with a firepit and grill overlooking the Harbor Point Waterfront. We're located less than a mile from Utica Memorial Auditorium where our guests can enjoy watching Utica's AHL hockey team, the Utica Comets. Outdoor lovers will enjoy our location as well; located in the Adirondacks, snowmobiling skiing, and many more outdoor activities are just a short drive away whether that's Old Forge, Booneville, or somewhere else in the Adirondack Park. We are near some Hall of Fames as well with baseball, boxing, canoeing, and long distance running all just a few miles away. Free hot breakfast is served every morning featuring our trademark cinnamon buns and make your own pancakes.